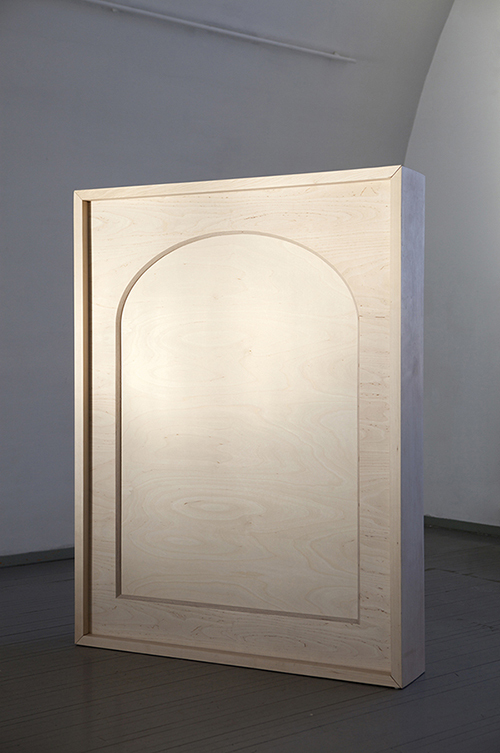 EXHIBITION ‘INTERPRETING THE FRAME’ AT GALLERY AUGUSTA IN HELSINKI, JAN 30–FEB 22, 2015. 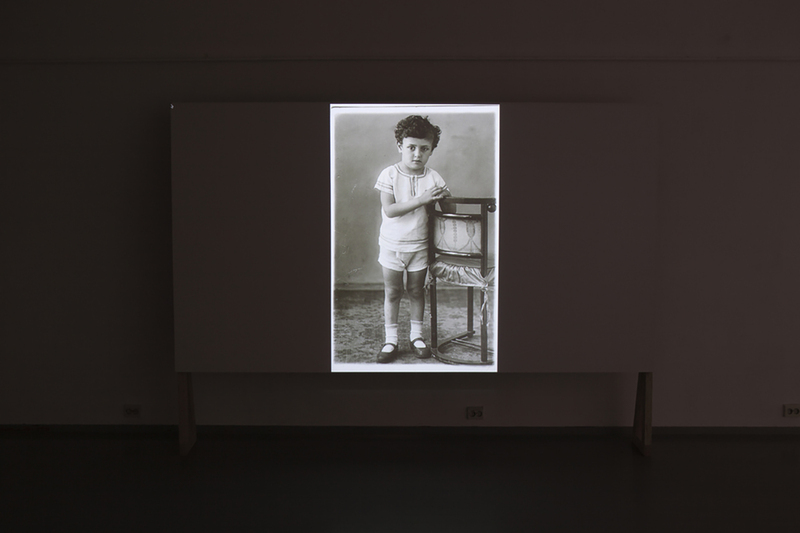 The exhibition Interpreting the Frame, curated by Boshko Boskovic, uses several photographic archives as a point of departure to commission new works by Helsinki and New York based artists. The primary source of inspiration was the rich collection of the Finnish Museum of Photography along with several photography collections from Russia and the United States. This initiative portrays artistic responses to the past through pictures from private family albums, institutional archives and historic documents. 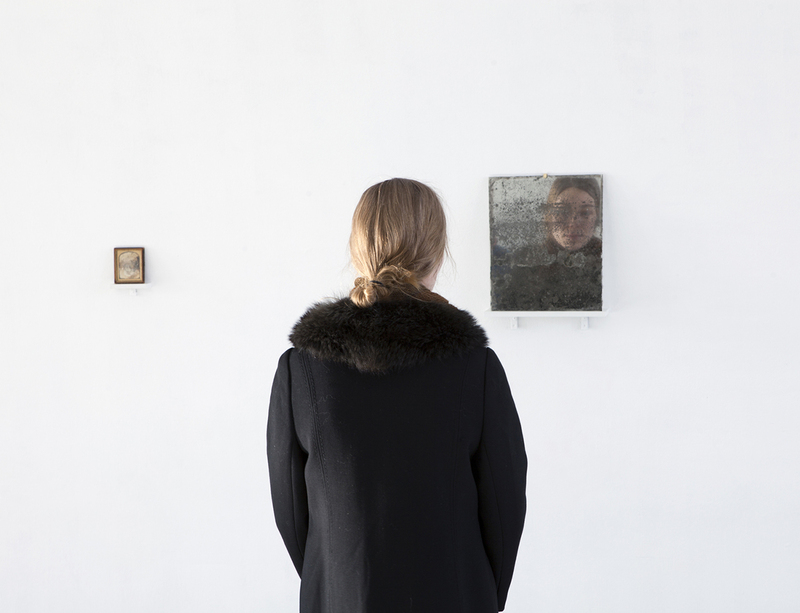 The works presented take many forms, including sculpture, drawing, film, video and site specific installation. 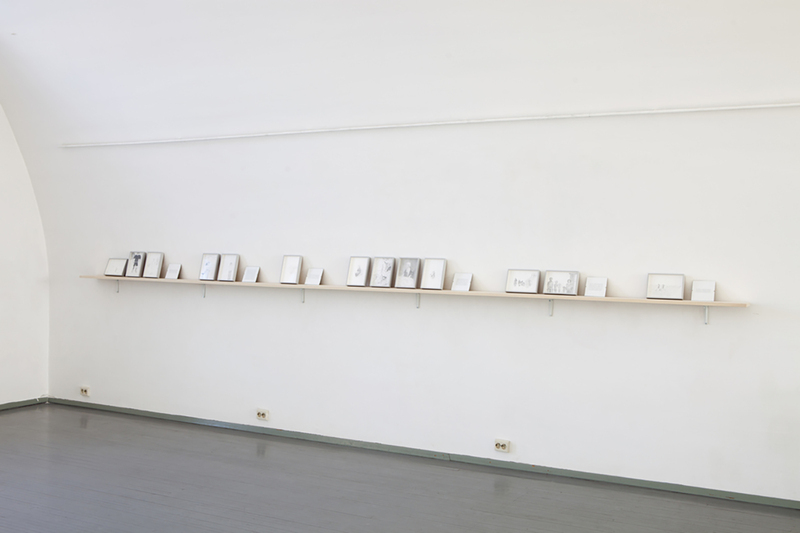 The participating artists are Zeljka Blaksic, Liinu Grönlund, Tatiana Istomina, Jonna Kina, Tanja Koljonen, Juuso Noronkoski and Mikko Rikala. The resulting illustrations unlock and foreclose interpretive possibilities, allowing viewers to experience historicity affectively. The seven contemporary artists initially excavated and analysed materials by well-known as well as amateur photographers from different eras and topographies. 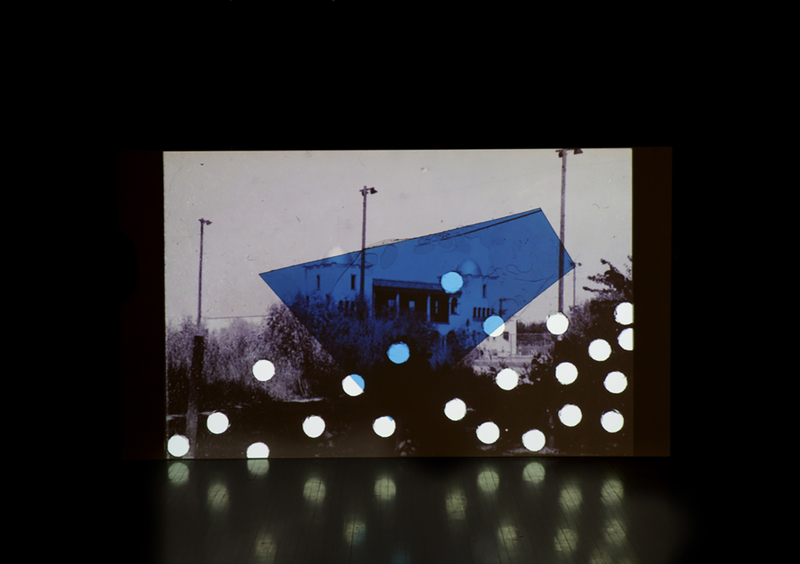 Their working method is an act of translation where the original images become a foundation for creating new artifacts. 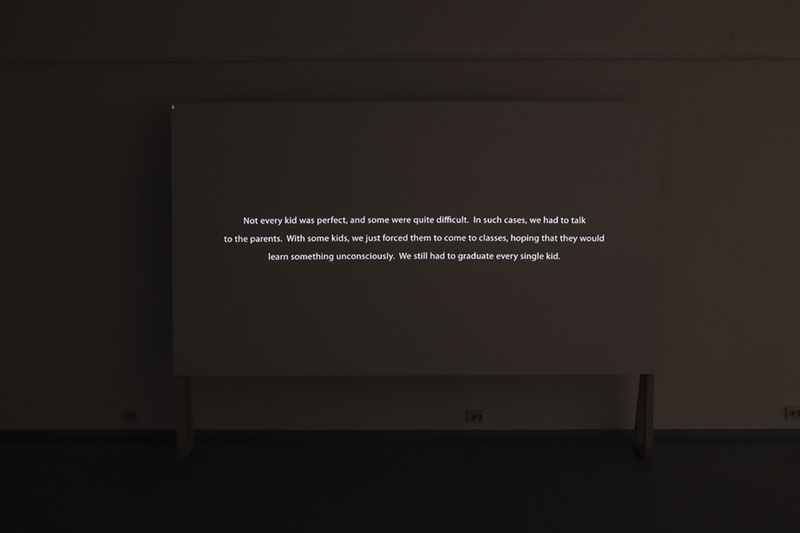 The artists are challenged to come up with visual solutions through different modes of engagement, generated as a direct response from their interaction with archival materials. The resulting illustrations unlock and foreclose interpretive possibilities, allowing viewers to experience historicity affectively, creating an atmosphere and a space for reflection on the passage of time. 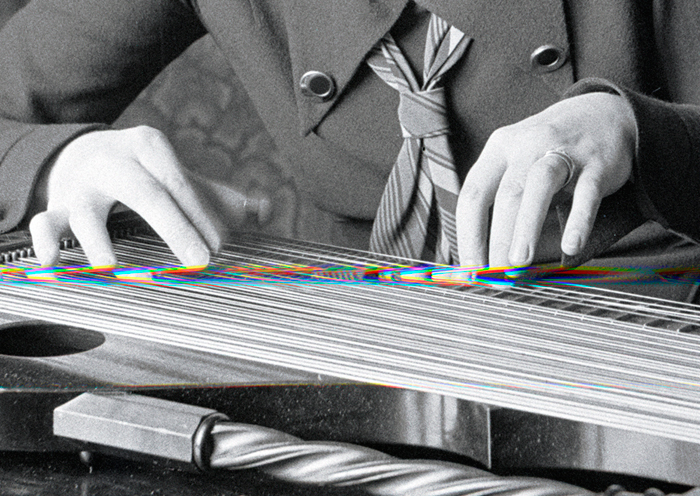 The aspiration for this project is to build a framework within which artists are inspired to produce new compositions by employing archival photographs that are subsequently decoded and reconstituted. This undertaking establishes an open field of dialogue between historic collections and diverse contemporary practices, leaving room for surprises and unexpected developments. Each newly commissioned work becomes an imaginative narrative placing the viewer between several realities, which continuously travel backward and forward. This proliferation of prospects is one of the most stimulating and rewarding outcomes that a perspective spectator discovers in experiencing the exhibited works. The Interpreting the Frame exhibition is part of the FCINY's MOBIUS Fellowship Program and collaboration between FCINY, Boshko Boskovic and HIAP - Helsinki International Artist Programme. 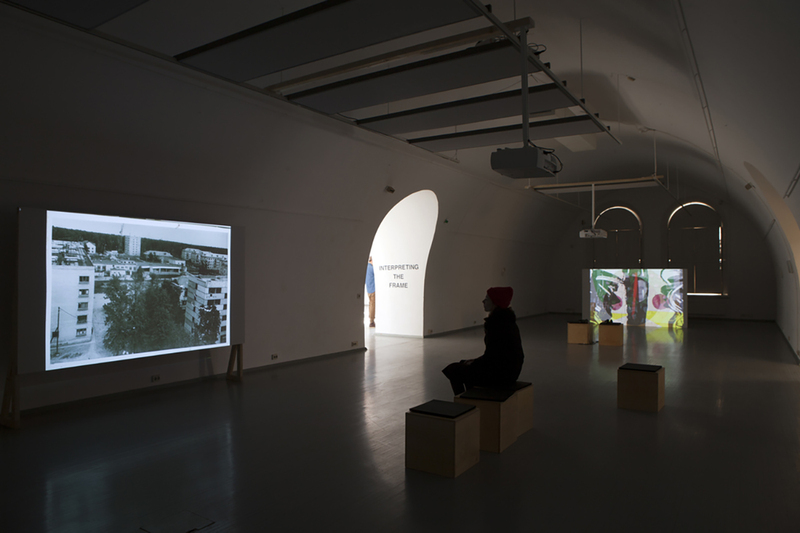 Boskovic spent a research period in Helsinki in June 2014 in order to familiarize himself with HIAP’s working methods and furthermore to do background research for the exhibition. 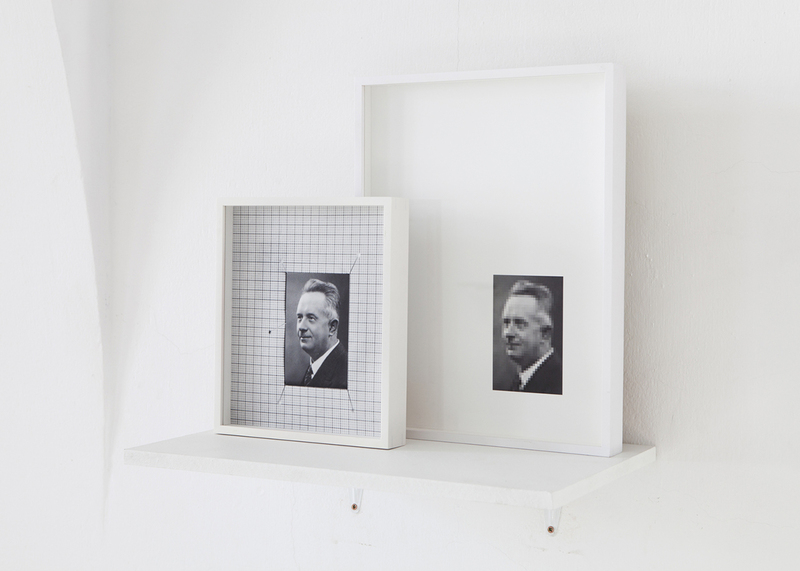 Reinterpreting the Frame was the second edition of the exhibition Interpreting the Frame, and was presented at the Finnish Museum of Photograpy, March 4 - June 7, 2015 . The exhibition featured comissioned works from Liinu Grönlund, Jonna Kina, Tanja Koljonen, Juuso Noronkoski and Mikko Rikala. 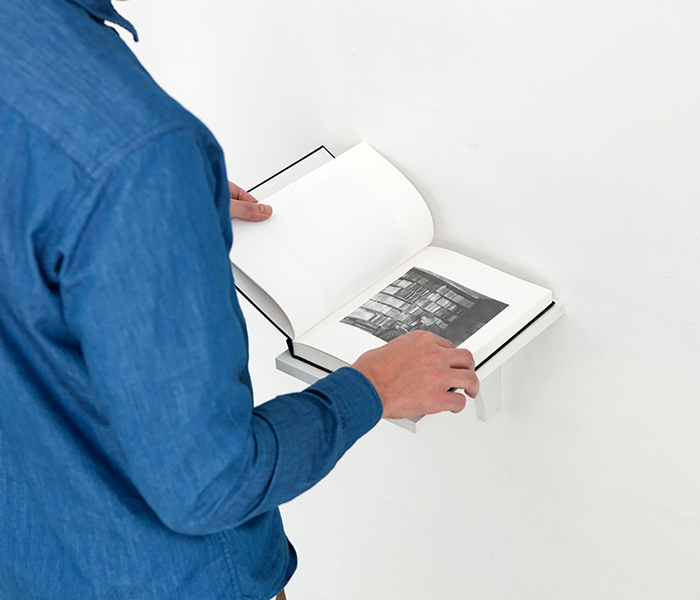 In the new edition, less works were featured, but as a new twist, they were seen together with the original archival images that were chosen as their starting point. Here, the perspective of the archive came more clearly into focus. 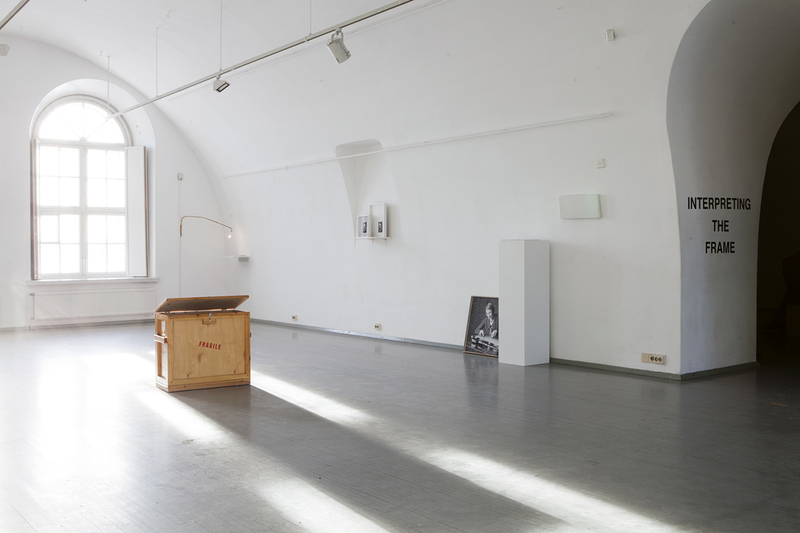 The exhibition was on view at the Finnish Museum of Photography's Angle space which gives Museum’s collections more visibility. 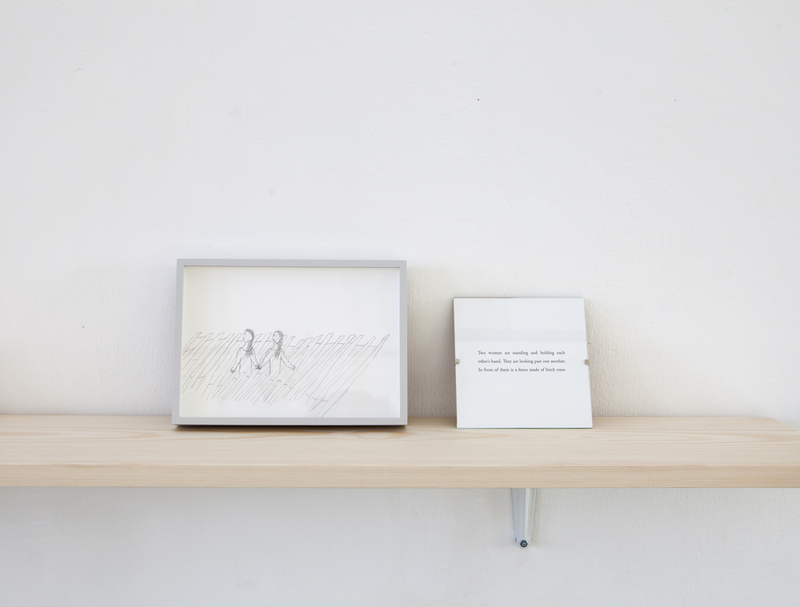 Exhibition documentation by Juuso Noronkoski.